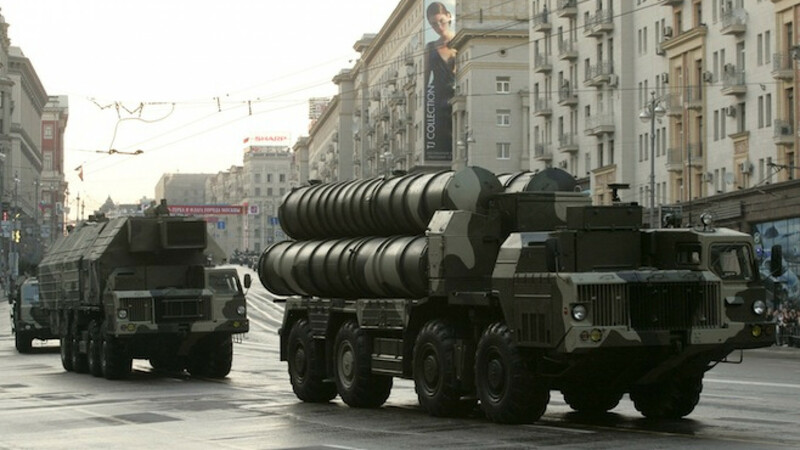 Russian S-300 anti-missile rocket system move along a central street during a rehearsal for a military parade in Moscow in this May 4, 2009 file photo. 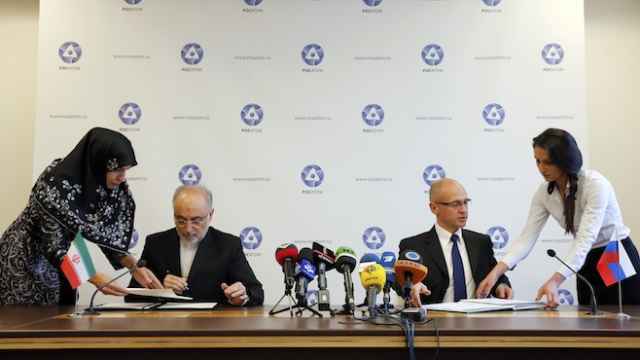 Oil and commodities traders were skeptical the barter deal was underway, saying they had not seen any volumes of Iranian oil or Russian grain connected to such a deal being shipped so far. The latest statements from Moscow coincide with politically sensitive negotiations on a final accord between Iran and the United States, Britain, France, Russia, China and Germany on Tehran's disputed nuclear program. "On the whole you can say one thing — from the legal point of view there are no longer any constraints now that the decree has been signed," Kremlin spokesman Dmitry Peskov said in a conference call with reporters. "The international situation has changed and this is why the Russian president decided to carry out the [missiles] contract," Nikolai Patrushev, head of the Kremlin's Security Council, said in comments broadcast by the Rossiya 24 television. In 2012, the SWIFT payments transfer system cut off Iranian banks that were the subject of EU sanctions over Iran's nuclear program — a step that shut down a major avenue through which Iran did business with the rest of the world. 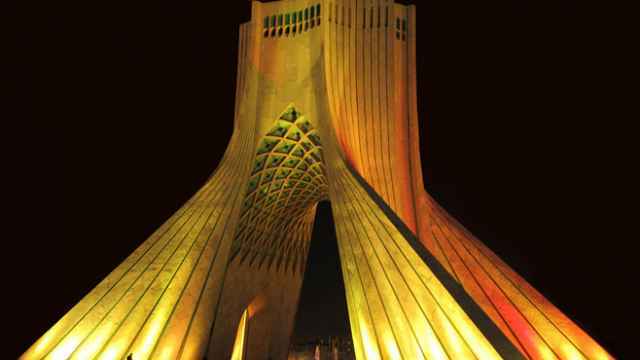 Sources said more than a year ago that a barter worth up to $20 billion was being discussed and would involve Russia buying up to 500,000 barrels of Iranian oil a day.